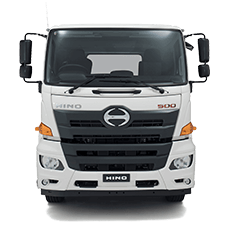 WA Hino is part of AHG – Australia’s Largest Motoring Group. 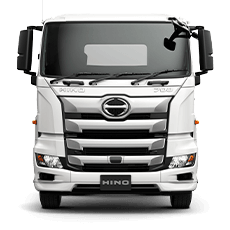 AHG have over 40 car, bus and truck dealerships across Western Australia. 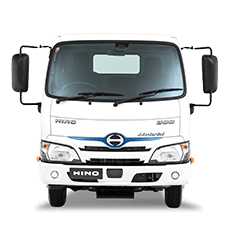 AHG commercial trucks and buses also provide the full list of services including fully equipped service centre for servicing all truck and bus makes and models, a comprehensive spare parts range, commercial vehicle finance and insurance and more. 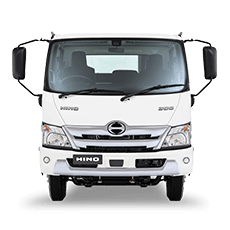 When it comes to buses, light commercials and trucks, you’ll get everything you need from us. 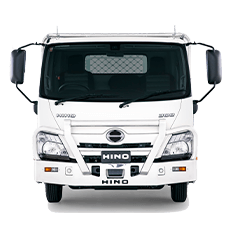 Hino trucks are conceived, designed and engineered with three guiding values: quality, durability and reliability. 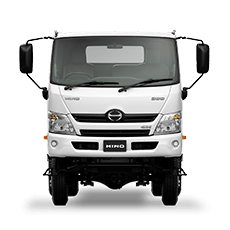 At WA Hino we have professional staff who can help you select the right truck for your requirements.